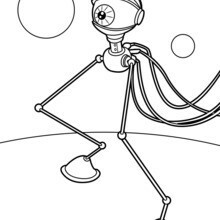 Robots have sure come along way in design and capabilities. 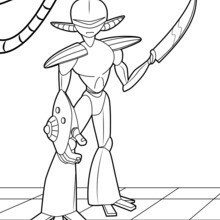 This Robot Princess is not anyone to mess with. 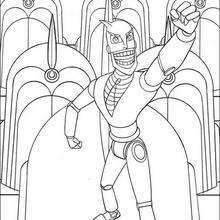 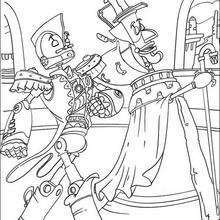 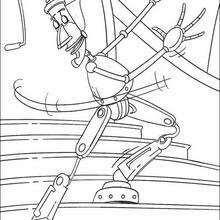 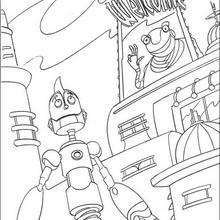 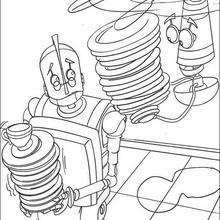 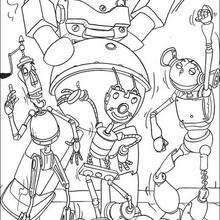 Color this Robot Princess coloring page online with the interactive coloring machine or print to color at home. 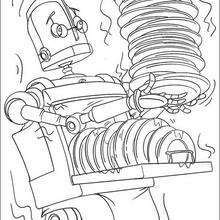 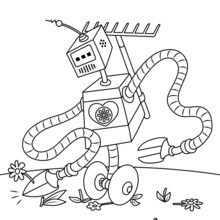 You will discover a wide variety of robot coloring pages and activities for you to enjoy from Hellokids.